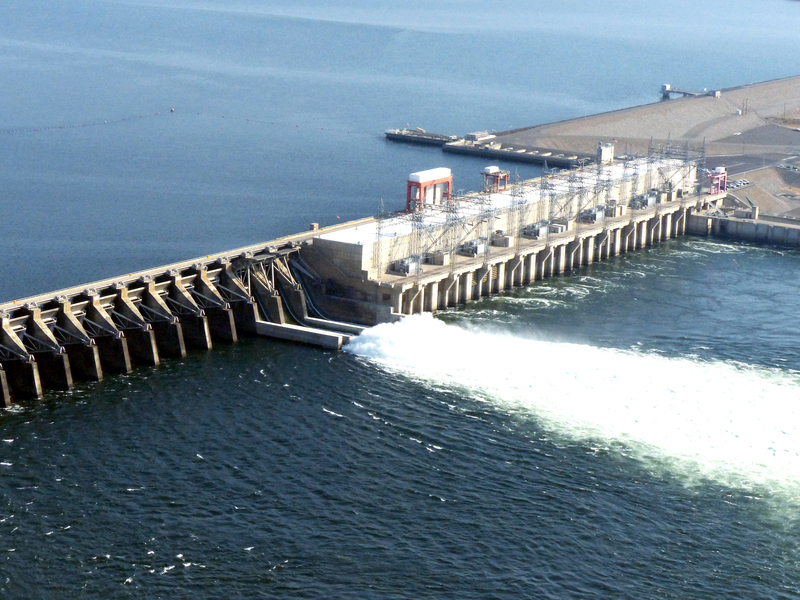 Grant PUD operates two Columbia River dams and two smaller hydro generators. We also have a share of the Nine Canyon Wind Project. These resources have the collective capacity to power a city the size of Seattle. We sell a portion of this power to the region via the wholesale market. 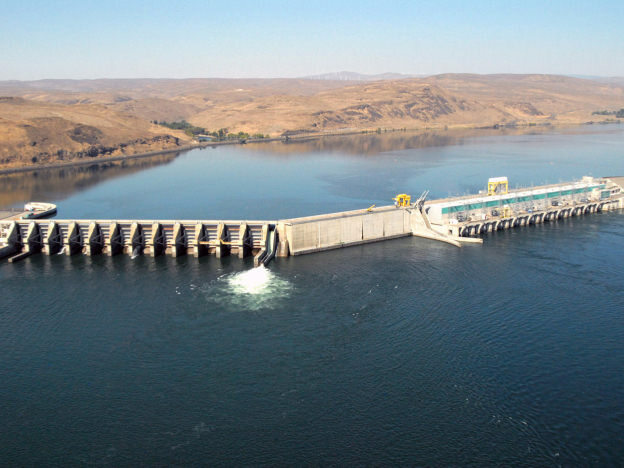 Our two Columbia River dams and smaller hydropower projects have a generating capacity of more than 2,100 megawatts of clean, renewable energy. 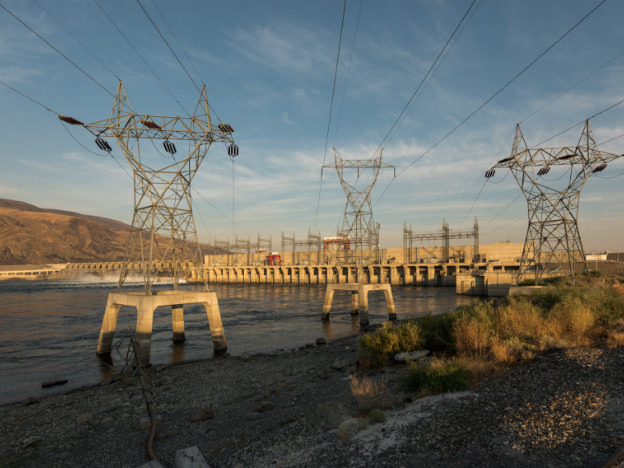 Priest Rapids and Wanapum dams, collectively known as the Priest Rapids Project, are licensed by the Federal Energy Regulatory Commission (FERC). 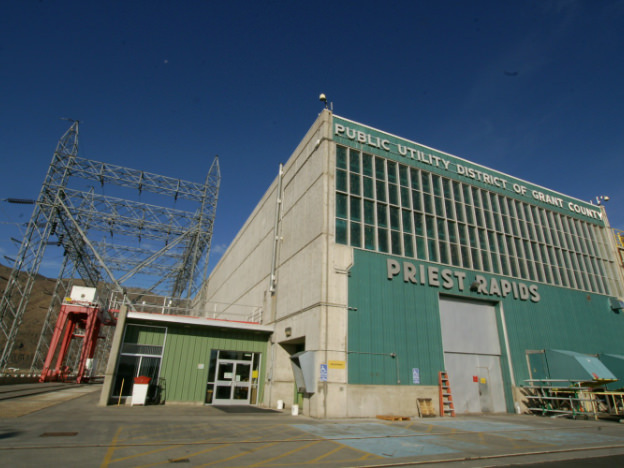 These locally-owned and operated hydroelectric resources enable Grant PUD to provide our customers with some of the lowest-cost, most-reliable electricity in the country. We've invested — and continue to invest — millions of dollars to modernize turbines and generators at both dams. This investment maximizes the potential energy flowing through the Columbia River and provides safer fish passage. 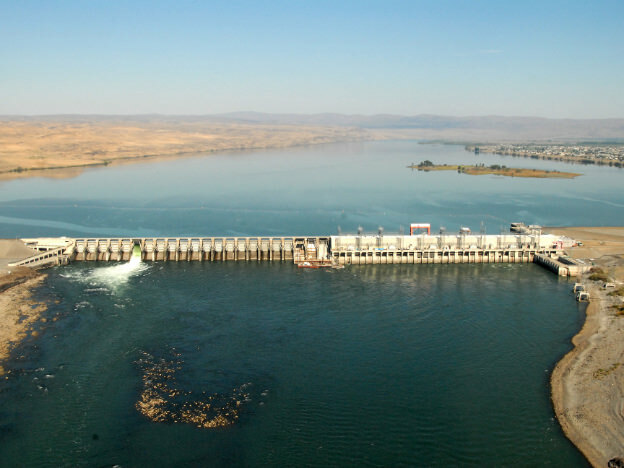 Wanapum Dam is located on the Columbia River, six miles downstream of Vantage, Wash., 18 miles upstream of Priest Rapids Dam and 415 miles above the mouth of the river. 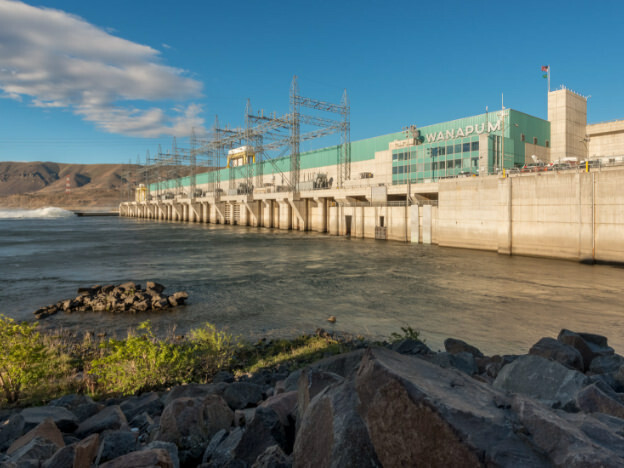 The dam was named Wanapum in honor of the band of Native Americans who live along a stretch of the Columbia River from Vantage south toward Pasco, Wash. Wanapum Dam was financed by long-term revenue bonds that were retired through the sale of power. No tax money or government appropriations were used for construction of Priest Rapids or Wanapum dams. 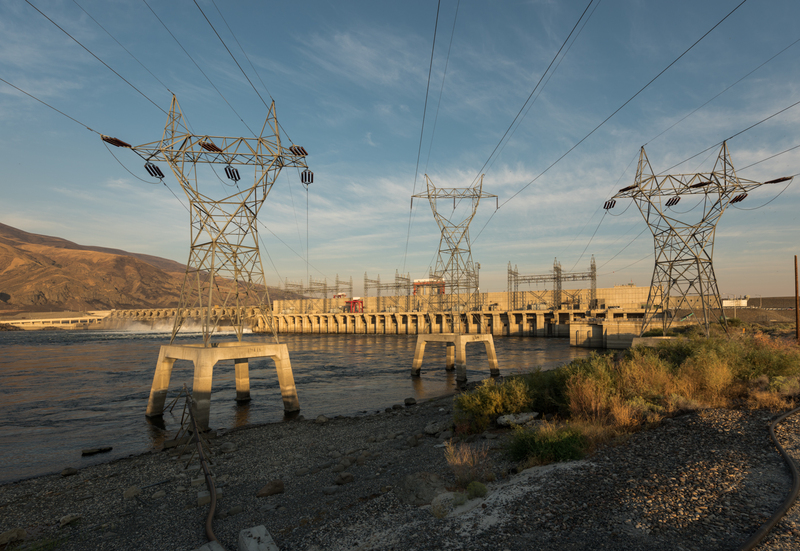 Priest Rapids Dam is on the Columbia River, 24 miles south of Vantage and 200 miles downstream of Grand Coulee Dam. It was named in recognition of the Wanapum religious leader Smohalla and the small band of indigenous people who lived during the winter at a village near the last of seven rapids, called Priest Rapids. A small group of the Wanapum continues to live at the west bank of the dam. 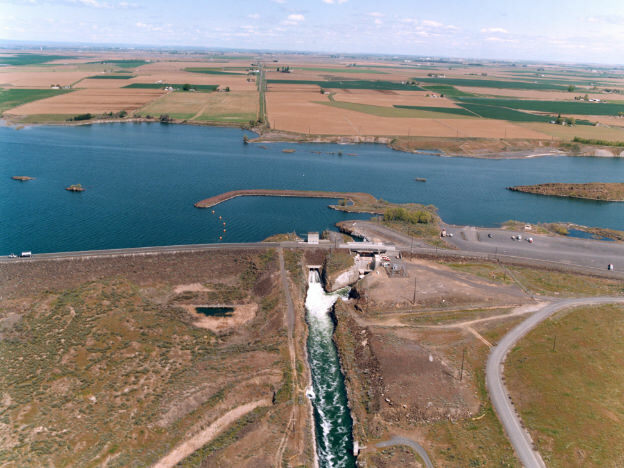 Quincy Chute is a small hydroelectric generating facility on one of Grant County's main irrigation canals of the Columbia Basin Irrigation Project. It is operated by Grant PUD under agreement with a consortium of irrigators. Grant PUD financed, designed and constructed the Quincy Chute Project. 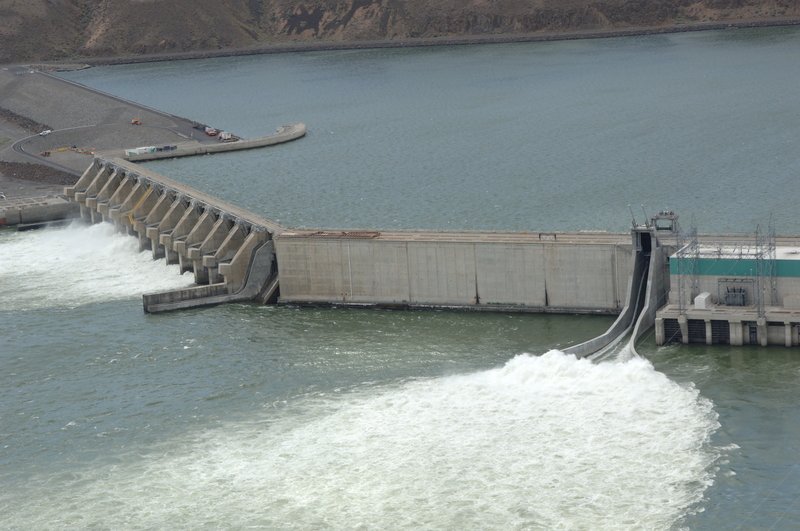 The Quincy Chute Project is owned and licensed by Columbia Basin Hydropower. The Potholes East Canal Headworks Project (PEC) is a hydroelectric generating facility on an irrigation canal. 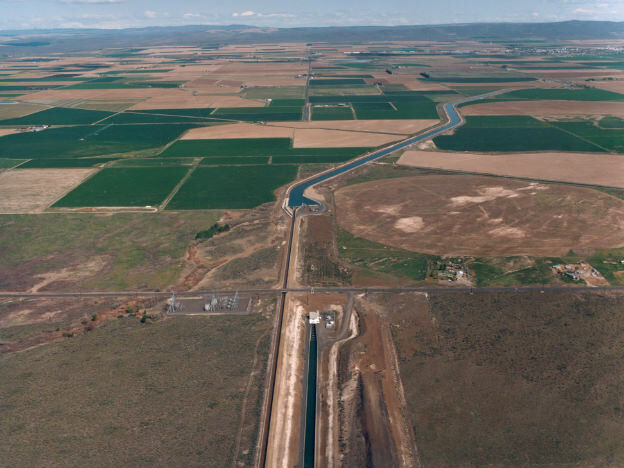 Similar to the Quincy Chute Project, PEC is operated by Grant PUD under agreement with a consortium of irrigators. 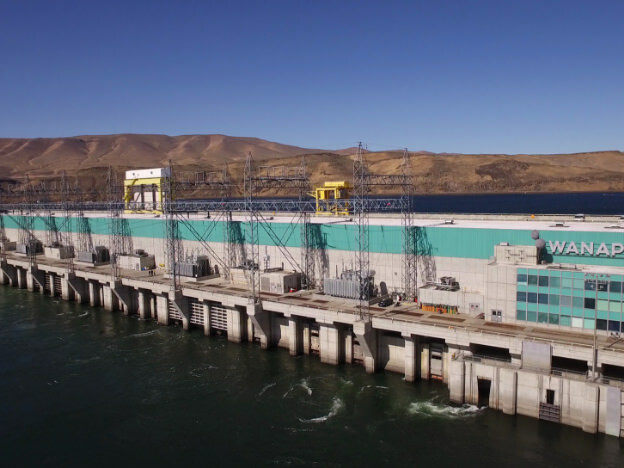 It is owned and licensed by Columbia Basin Hydropower. Grant PUD offers many services on an as-negotiated basis with creditworthy counterparties. 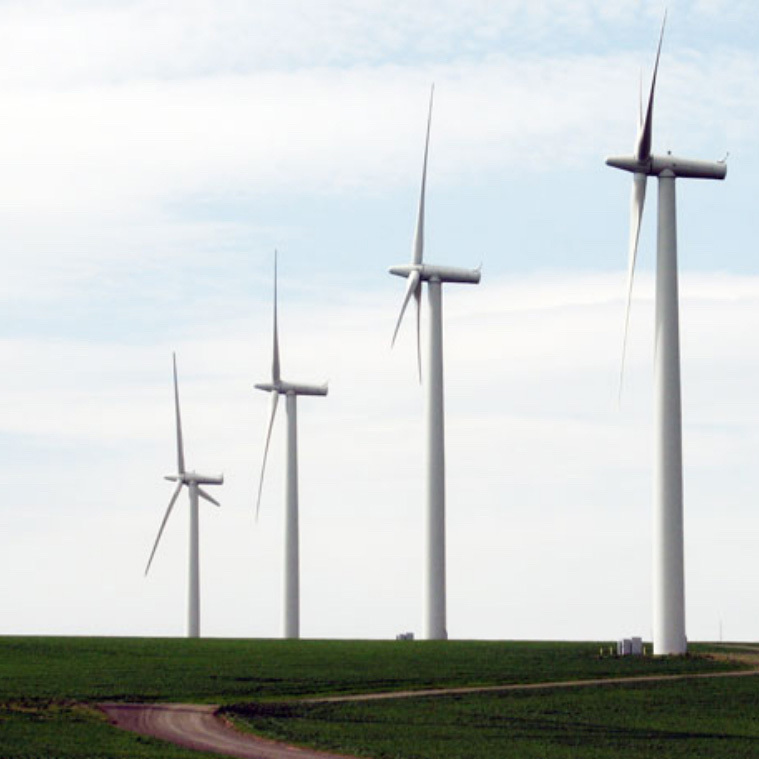 Services include wholesale scheduling services, various forms of wind integration and most types of energy, capacity and renewable energy products. Grant PUD holds contracts for a 12.54-percent share of the power generated by the Nine Canyon Wind Project, owned by Energy Northwest near Kennewick, Wash.
Each year the Washington State Energy Office at the Washington Department of Commerce publishes fuel mix generation categories and percentage calculations based on data from regional power suppliers. The power generation categories for Grant PUD’s 2017 can be found at the link below. Carbon Content: For calendar year 2017 the calculated carbon content of the energy we deliver to Grant PUD customers is estimated to be 0.265 metric tons per megawatt hour. This is roughly equivalent to 38 percent of load being served by non-emitting resources.